Safe, comfortable and stylish. 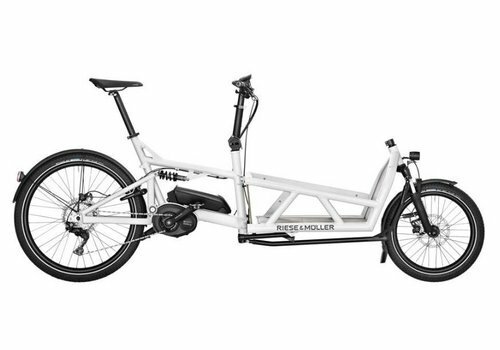 The Load has revolutionized the cargo bike game, for the better. Touring. Equipped with the Shimano Deore XT 11-speed traditional (and sporty!) derailleur. Vario. Equipped with the Enviolo continuous internal hub gear. Keep your kids and your cargo safe and comfortable with the Load. Full suspension, optional DualBattery technology, and a whole lot of cargo configurations.